Lighting is perhaps the most important factor to consider when creating a welcoming ambience. While lamps and fixtures play a significant role in any good home design, you should also keep natural lighting in mind. Well-placed windows not only bring the sunshine into your home and flood the rooms in beautiful natural light, they're also very functional. They can increase warmth in the winter months and shut out the burning rays during summer, helping you achieve a year-round balanced temperature in your home. When it comes to windows, there are limitless combinations to choose from. Selecting the right windows for your home is no easy feat. From the size of the pane to the frame material and the type of glazing, there are near limitless combinations to choose from. This article focuses on window glazing. Which type is right for you? Glass can be modified to suit a range of purposes. Laminated glass, for example, features a surface coating that can alter its characteristics, making it resistant to impacts and scratches or increasing is reflectiveness. This type of glass is typically used in areas with higher risks of injury and damage can occur, such as doors, bathrooms and staircases. Otherwise known as tinted glass, toned glazing excels at solar heat control and can minimise the sun's glare while maintaining a mild room temperature. Toned glass typically features a blue, bronze, grey or green tint, which is created with coloured additives. 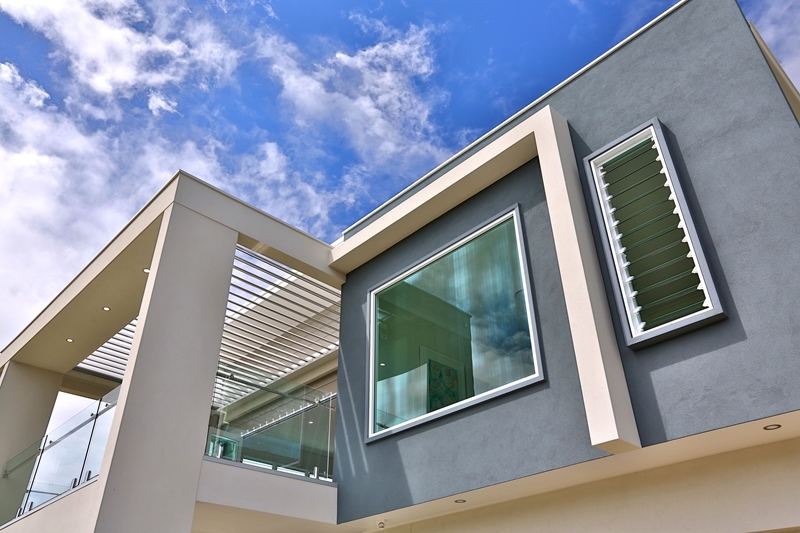 Anyone building a new home in Australia's warmer regions should consider using tinted glass to reduce the sun's impact. Toned glass can minimise the sun's glare. This type of glazing, more commonly known as low-e glass, essentially reduces the transmission of long-wave infrared and allows more short-wave infrared to enter your home. Effectively, this allows you to use the sun's warmth to heat your home more efficiently and prevents ultra-violet rays from damaging your interior furnishings. IGUs offer the best in temperature control. Commonly referred to as double glazing, IGUs are comprised of two (or more) layers of glass with a space between each sheet. This extra level of insulation means they're very effective at trapping heat in winter and minimising heat gain in summer. The efficacy of IGUs depends on the width of the gaps between the layers, in addition to how well these cavities have been sealed.